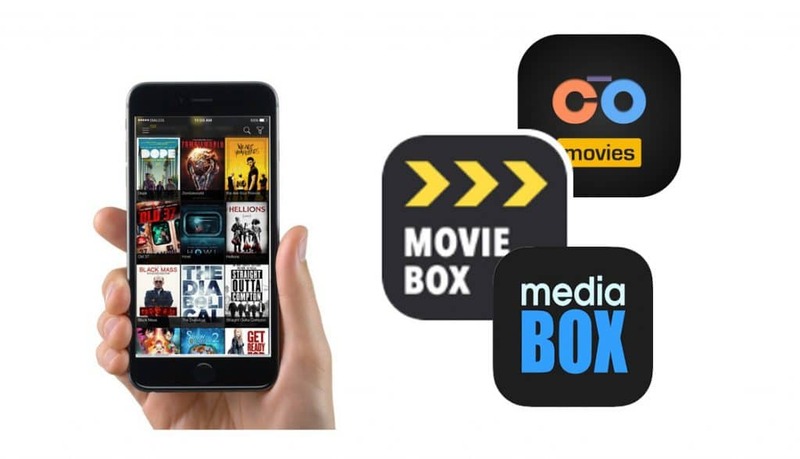 Update notice : your favorites movie app, Movie Box for Android new version has released. 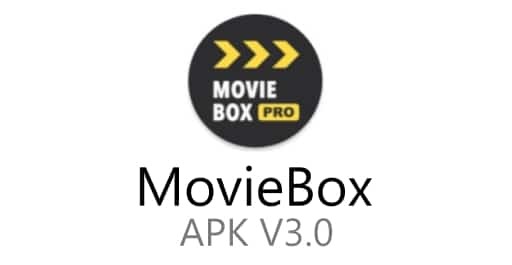 MovieBox PRO APK 3.0 official latest version is now available to download for all Android users for free. 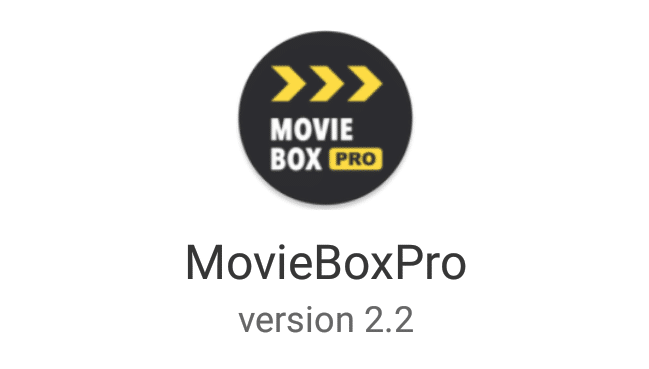 We recommend always use the MovieBox app latest version with your Android smartphone for better user experience. 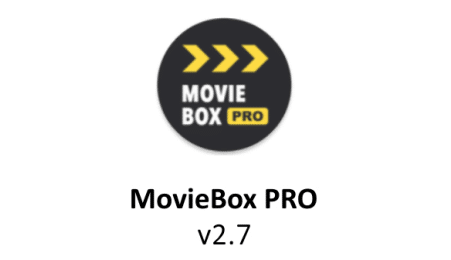 [Update] MovieBox PRO APK 2.2 For Android Released! This update includes some bug fixes and improvements such as fixes for chromecast, add H264 movie resources and add more options to player. Now you can select play speed (0.5x, 1x, 1.25x, 1.5x,2x), decoder (hardware/software) and floating window (open/close) options on player.